protection of interests and building a positive image of member companies. 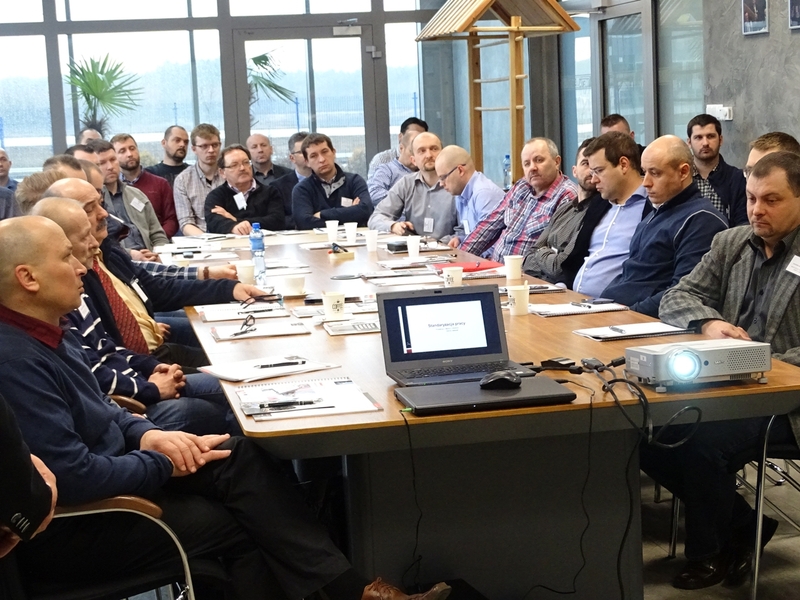 The second meeting of the Manager Academy took place at the invitation of Mr. Zbigniew Barłóg on March 22 at METALBARK sp. z o.o. sp. k. headquarters in Bydgoszcz. On 2-5 February 2016 in Poznan International Construction and Architecture Fair BUDMA took place. Polish Chamber of Steelwork was present at the event along with members. We invite you to read the account of the event. We invite you to read the calendar of events organized by Polish Chamber of Steelwork and planned for 2016! On 24th November at MOSTOSTAL – SŁUPCA sp. z o.o. sp. j. headquarters the 5S workshop took place. Meeting subject was the organization of the workplace. 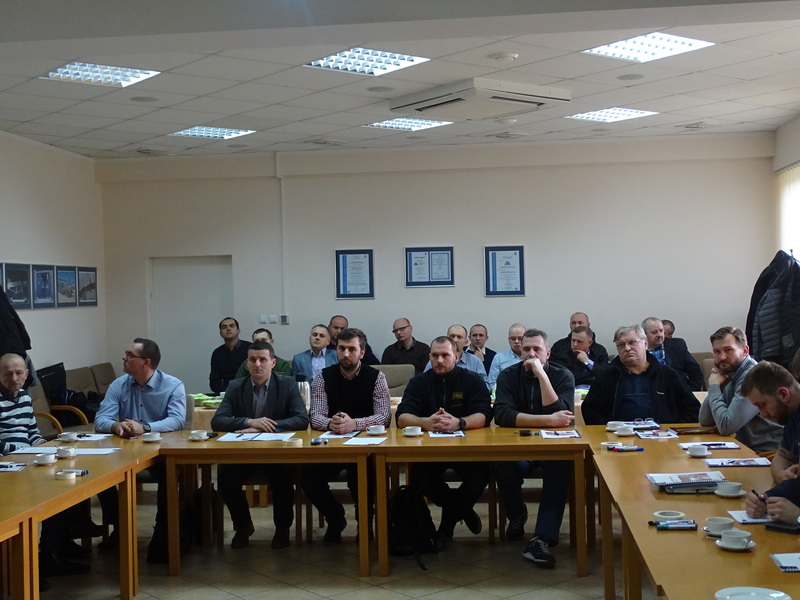 The event was conducted by experts of the “Lean Enterprise Institute Poland” – a company with worldwide experience in shaping reduction of production costs, which gives major results for improving business performance. 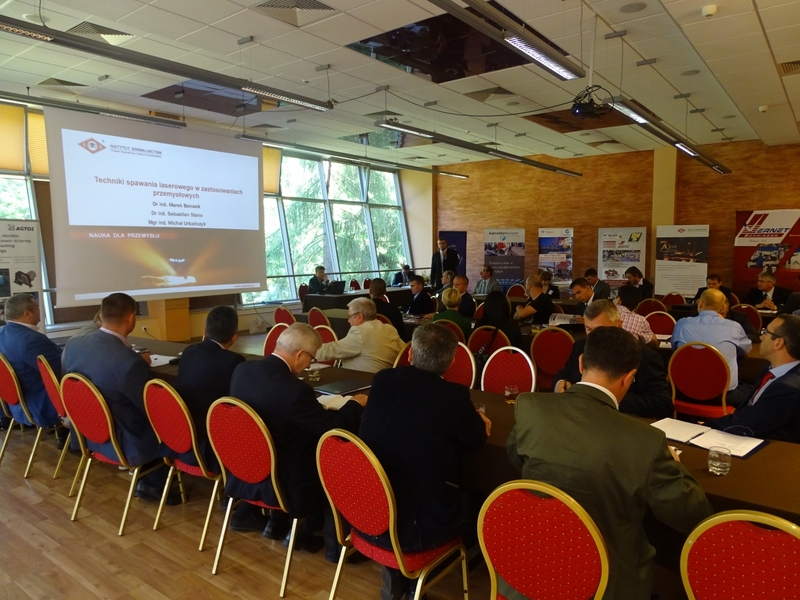 We invite you to take a look at the pictures of Chamber’s Congress, which took place at the Holiday Inn hotel in Józefów near Warsaw on 13-14.10.2015! 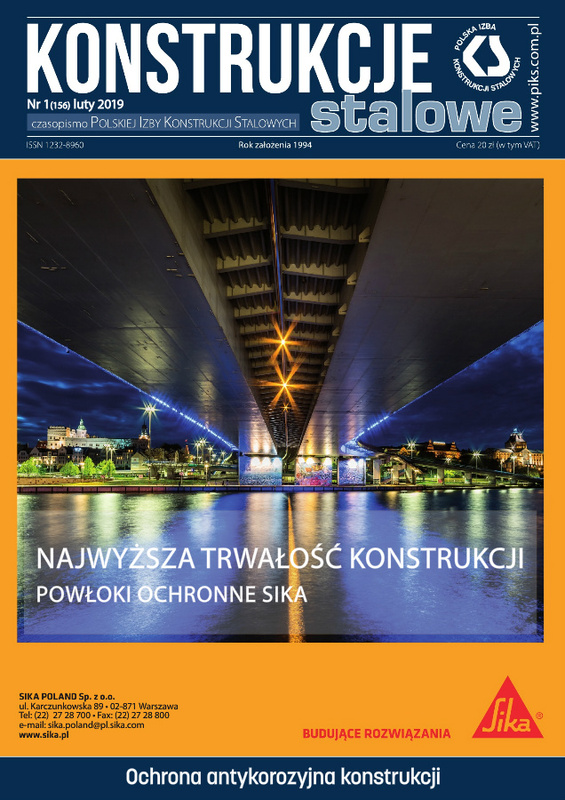 Polish Chamber Of Steelwork Facebook profile! We invite you to visit our profile! There are new photos available! Please take a look! We strongly encourage you to participate in the contest!!! The winners will receive attractive prizes!! !